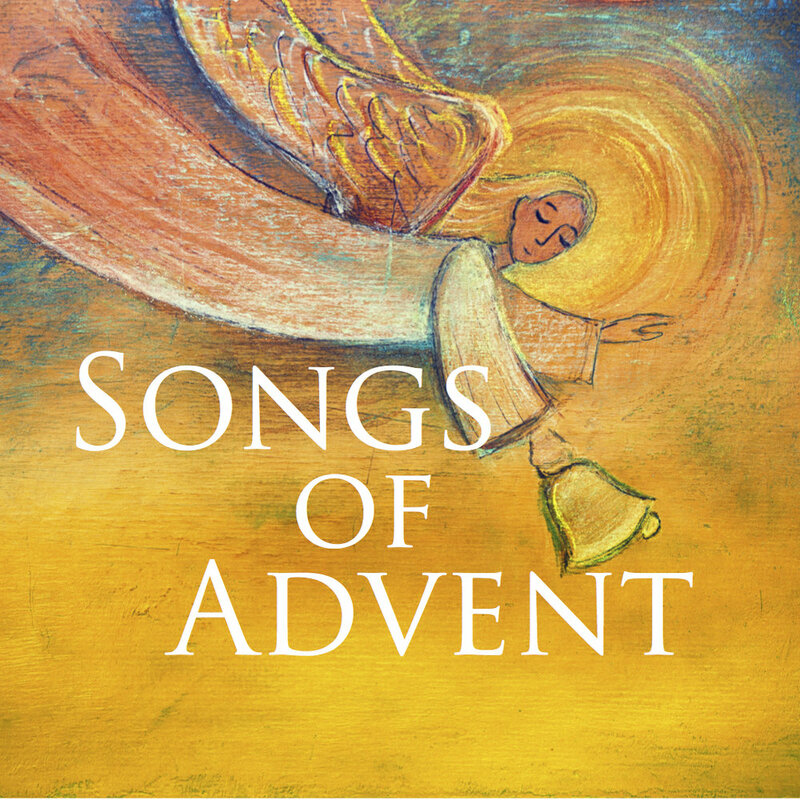 Songs of Advent - #2 - Lift up your heads! There are so many things in life that would cause us to hang our heads. Shame. Guilt. Trouble. Trial. Sadness. Discouragement. Depression and more. We hang our heads in shame. We have our heads in discouragement and brokenness. But then our King breaks in and lifts up our heads. Then our King breaks in and comes to our side. Then our King breaks in to forgive and glorify. Lift up your heads! Your king comes for you. Listen in as Pastor Bublitz teaches us to sing a song of preparation from Psalm 24 - Lift up your heads!